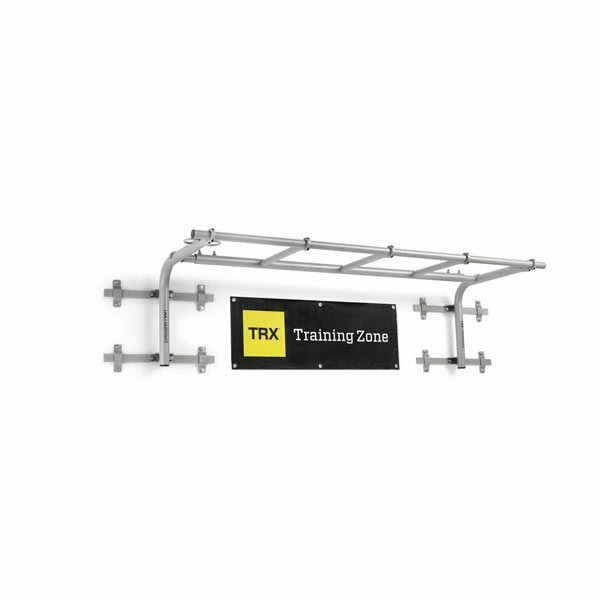 Commercial TRX Training products, also known as Suspension Trainers are a great way to get clients fit using their own body weight and strength. 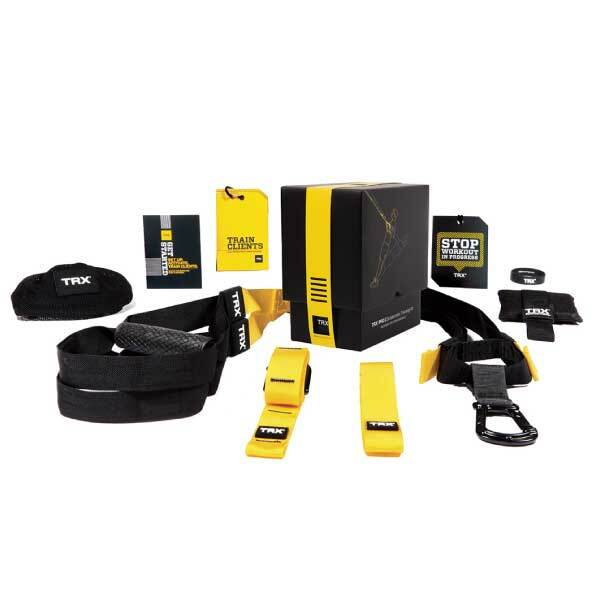 If building strength and working core is important to you and your clients, then some of these products in this category might be exactly what you need. 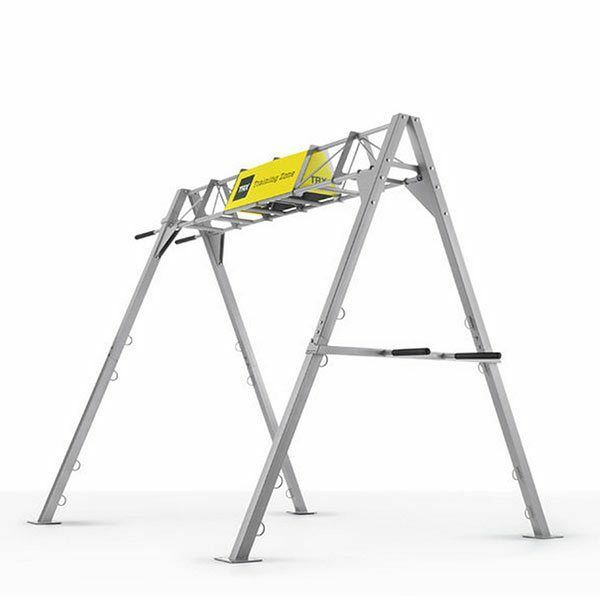 Take a look at some of the suspension trainers the Commercial Fitness Superstore of Arizona offers.